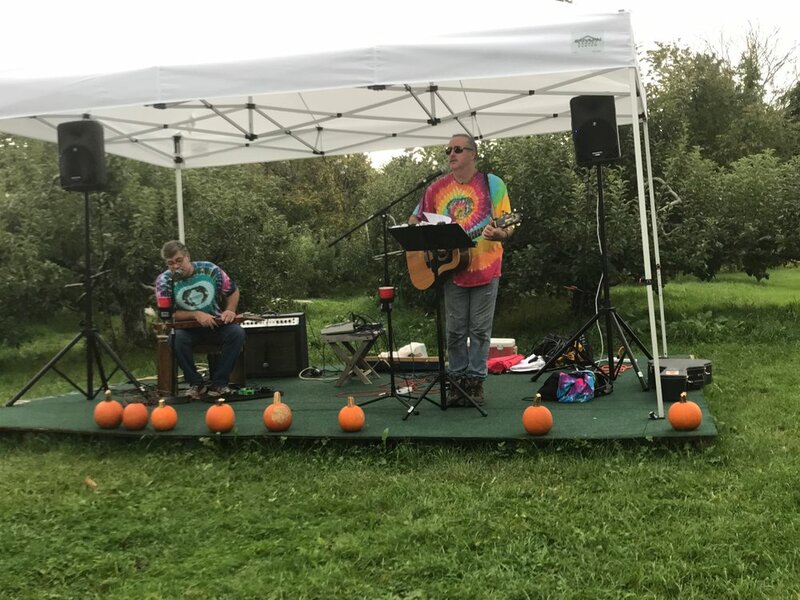 September 15th and 15th look perfect for an apple picking event at Drew Farm! 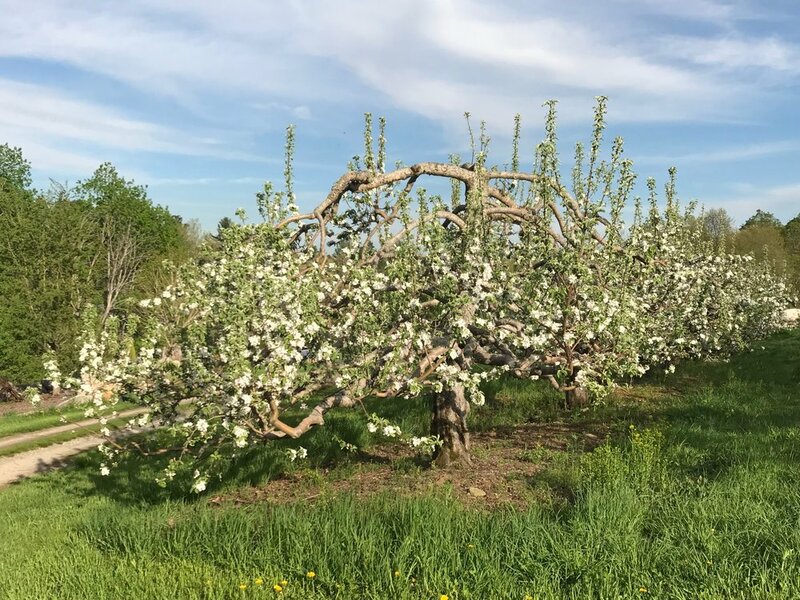 We are ready for you and your family to come to our beautiful hillside orchard for some traditional New England apple picking. This weekend we will be picking McIntosh and Cortland, and for those that like early golden delicious, we have plenty of those as well-and they are picture perfect! Our picnic area is nestled in the orchard and has tables for your use or you are welcome to bring your favorite blanket and fine your own private corner of the orchard for your picnic. The orchard-side fire will be blazing so that you can roast your own s'mores (we provide the fixings). We pride ourselves in having a beautiful setting so that you can relax and enjoy your time with your family and friends, take some photos, all while enjoying the music of LukiesFortune (www.facebook.com/LukiesFortune). Our retail area is stocked full of hardy mums of all sizes and colors, sugar pie pumpkins, and apples that are all packed for quick sale. We will also have fresh cider, Drew Farm Root Beer, and fresh cider donuts(!) while they last! Megan will also be providing pony rides through the orchard.